Social media plays an extensive role in our everyday lives. We use it to communicate with friends and family, to share pictures and videos, and even to occasionally vent about our frustrations. But what some people don’t realize is how social media use can go very wrong, ultimately leading to criminal charges. Social media posts regularly end up being used in court as evidence in criminal prosecution. Whether you are being charged with an internet crime that involves posts and interactions on Facebook, Twitter, Instagram, Snapchat, or another social media application, call now to discuss your case with an internet crime attorney at The Frey Law Firm, LLC. Our internet crime law firm is tech-savvy and proficient in many forms of social media applications and understands how they are used in investigations. We work with technology and computer experts to find and thoroughly evaluate the evidence involved in the case and also prepare a defense tailored to our client’s circumstances. Our firm cares about your future and works to protect your interests. Law enforcement officials understand the value of social media and the role evidence obtained therefrom can play in criminal investigations. Whenever you post something, think twice about who can potentially see it and the potential consequences. If you are on parole or probation and are depicted in a picture or video doing something that violates your parole, you could be violated. Request a Free Initial Consultation with Attorney Ron Frey to understand your rights and what your options are when under investigation or facing prosecution. 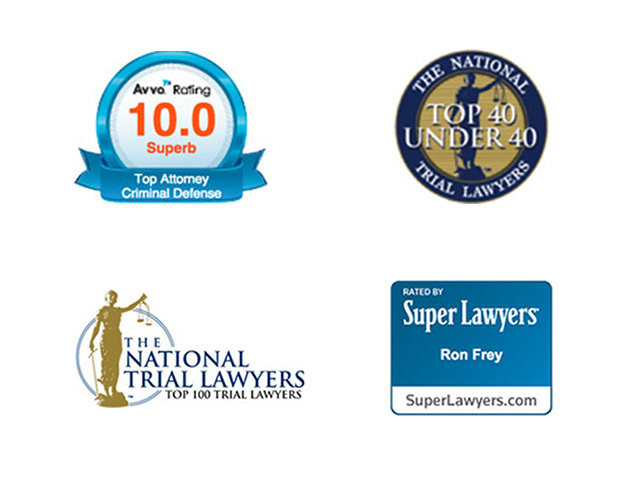 Contact The Frey Law Firm, LLC and work with an internet crime lawyer who puts your needs first. We can travel anywhere across the United States and have the experience and knowledge needed to develop a defense suited to your circumstance.